Congratulations to Past President of the RCOK Robert MacMillan on his selection to receive the Order of Distinction in the rank of Commander on Heroes Day, October 15, 2018. 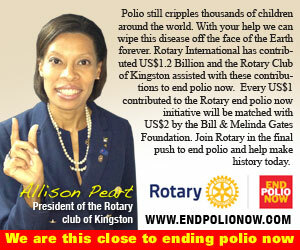 Rotary is a global network of neighbors, friends, leaders, and problem-solvers who come together to make positive, lasting change in communities and is dedicated to six areas of focus to build international relationships, improve lives, and create a better world to support our peace efforts and end polio forever. 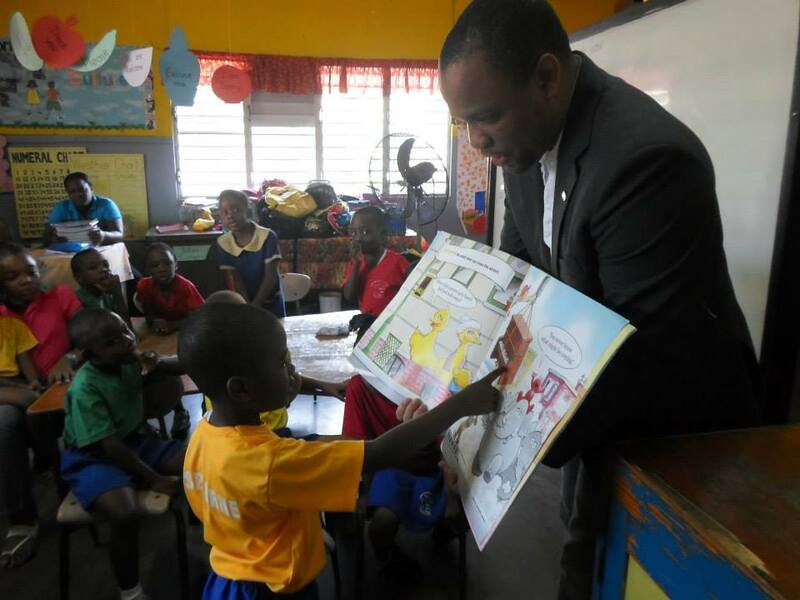 A person with physical disabilities faces many challenges on a day-to-day basis and in Jamaica, the lack of wheelchairs remains one of the major contributing factors to mobility difficulties. 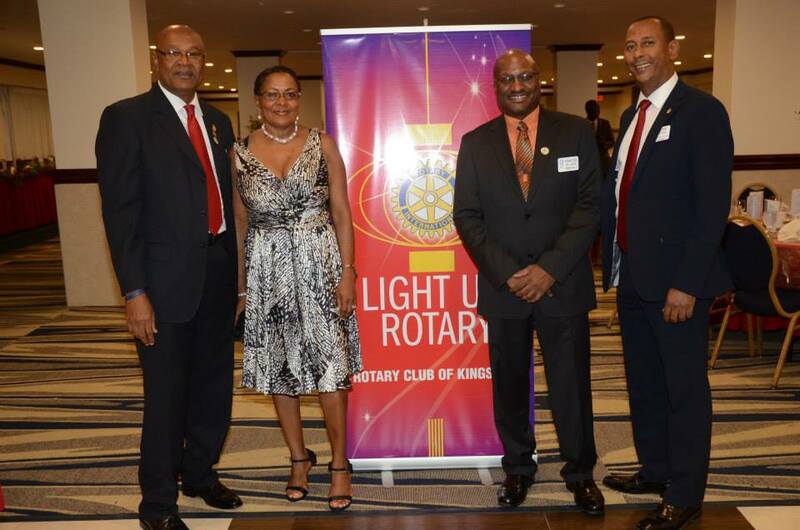 The Rotary Club of Kingston took the initiative to provide amenities and services to some of those with disabilities. "The best time to plant a tree was 20 years ago. The second-best time is now.” ― Chinese proverb. Our twinning club, the Rotary Club of Naples North, visited Dunrobbin Primary School in Kingston along with several members of our club. The Rotary Careers Day was held successfully on Friday 20 March 2015. 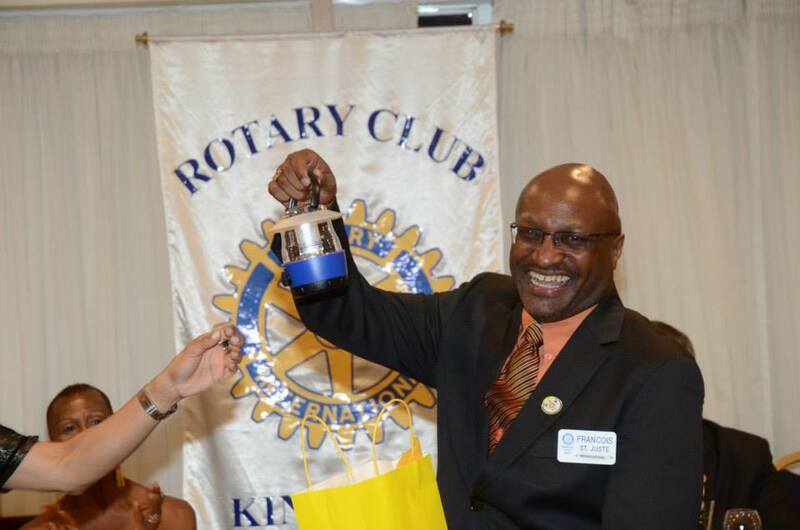 Lunch Meeting 12 March 2015 - Debre Annette Taylor was the guest speaker at the meeting and she educated Rotarians on the wines available in Jamaica. 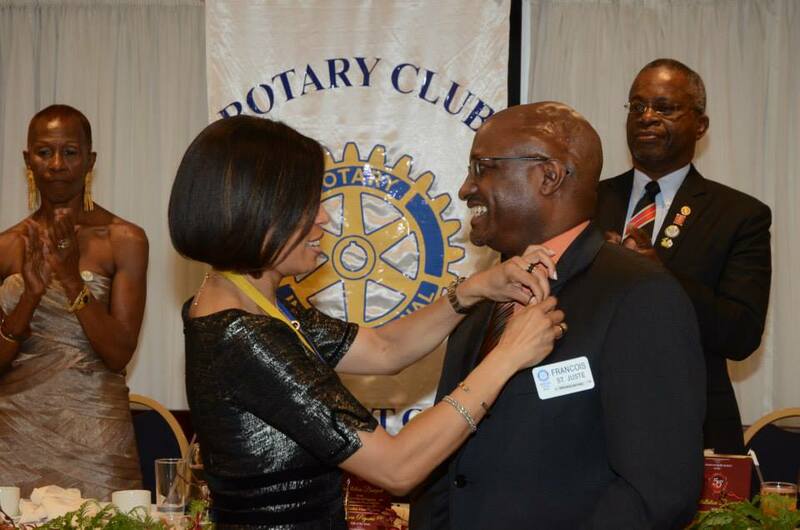 Khalil Stephenson was re-inducted into Rotary Club of Kingston at the same meeting. Weekly meeting featuring Kaci Fennell, Miss Jamaica Universe 2014! Mr Leroy Brown's name is synonymous with boxing in Jamaica. He is the general secretary of the Jamaica Boxing Board (JBB). Also at the meeting, President Francois announced that RCOK had won the big Club of the Month at District Level and thus Director Yasmin Chong handed out a pin commemorating this great award to all RCOK members attending the meeting today. 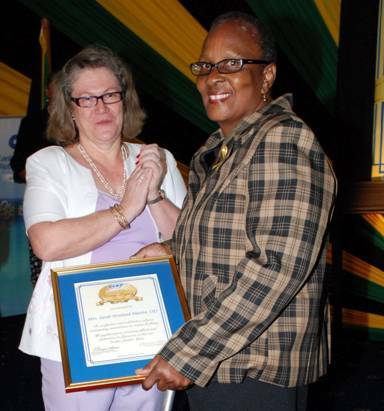 Our guest speaker today was Marva Bernard who is the President of the Jamaica Netball Association. This meeting was also graced by Monique who gave us a run down on what she has been up to since she moved the the States. Welcome to our first meeting for 2015, we are back at the Pegasus! 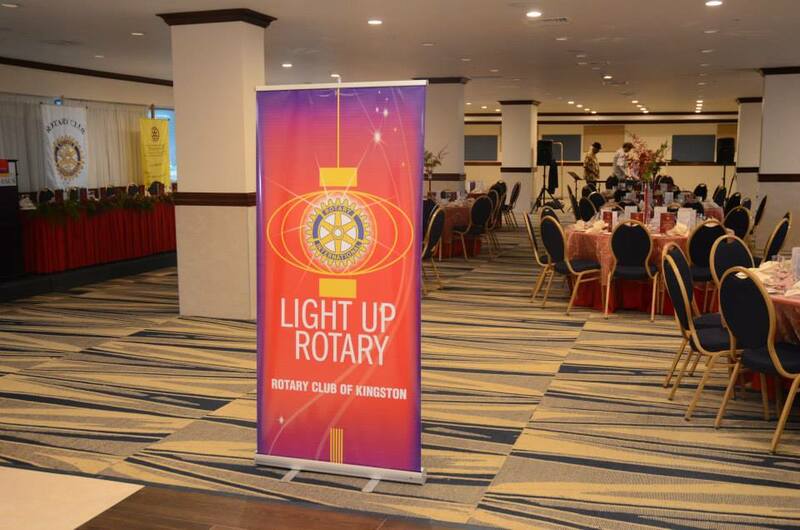 The Rotary Club of Kingston held its annual Christmas lunch at the Spanish Court Hotel in New Kingston on Thursday, 18th December 2014. 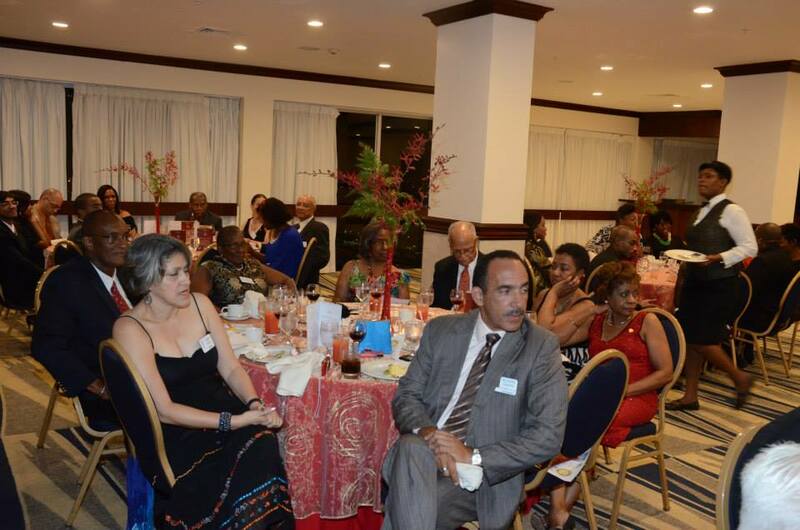 Installation Banquet on Wed, June 25 2014 at 7 pm. We are planning an exciting RYLA with prizes, surprises and free cell phones coutesy of Lime for the winner along with $10,000 in investment certificates for the overall winner. Please register to attend our District 7020 Conference in Cayman! It promises to be a fun and exciting conference. Please click on this link to register. The last time the District 7020 conference was in Cayman was in 2007 and here is a "Throw Back" picture of RCOK members in attendance at the 2007 District conference in Cayman enjoying the carnival party. RCOK Presents a wheelchair to a needy youngster to assist him to become more mobile. 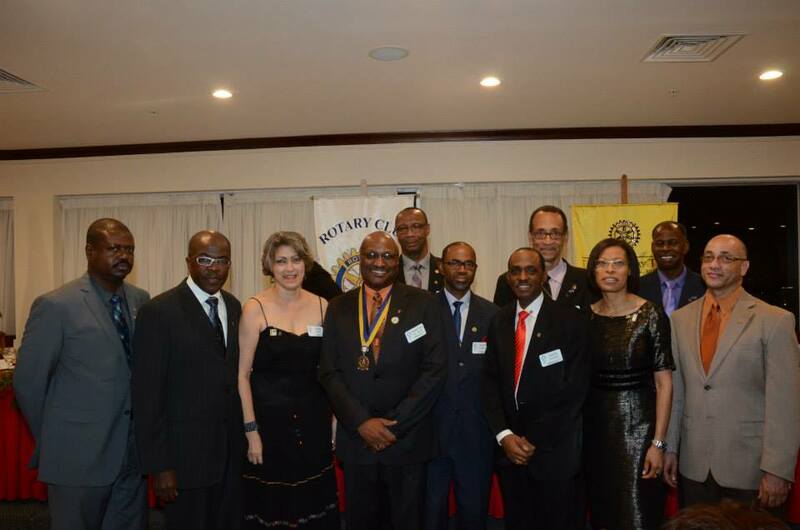 On March 26, 2014 the Rotary Clubs of Kingston, Downtown Kingston, St Andrew North, Portmore and Spanish Town hosted a joint lunch meeting in honour of the visiting The Rotary Foundation ("TRF") Cadre. The TRF Cadre was in Kingston to visit the Bustamante Hospital to conduct a review to determine when to start disbursing the US$200,000 from the TRF. Attending the lunch were the Gift of Life participants and the Shaggy Foundation. President of the Rotaract Club of Kingston, Sean Morgan addressed the first Lunch with a Leader group on September 19, 2013. In his enlightening presentation gave his views of leadership. The transcript of his address is attached. RCOK members assisted by Crayon's count read over a two week period in March to 6 Schools with 3 classes each of 3, 4 and 5 year olds. It was an enjoyable experience for each Rotarian who assisted with the readings. We are "This Close to Ending Polio"
The LWAL programme seeks to identify worthy young persons who will be invited to a regular RCOK Lunch Meeting, to interact with Rotarians and be addressed by a Leader Guest (LG) on what Leadership means to him or her. 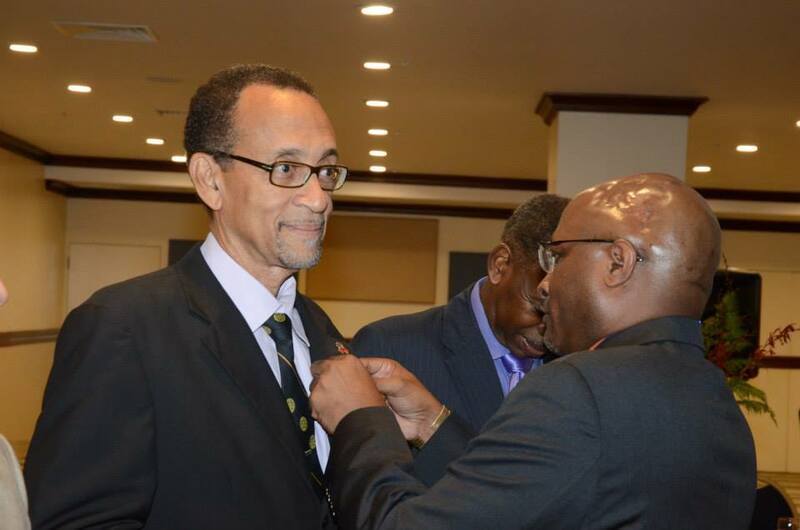 Noted general practitioner Dr Shane Alexis is urging service club members to do more to promote healthy living in their places of work, and the wider society. Do you have the attributes of a Rotarian? Inter Club Assembly convened at Jamaica Crest Hotel, Port Antonio March 13 & 14, 2010. 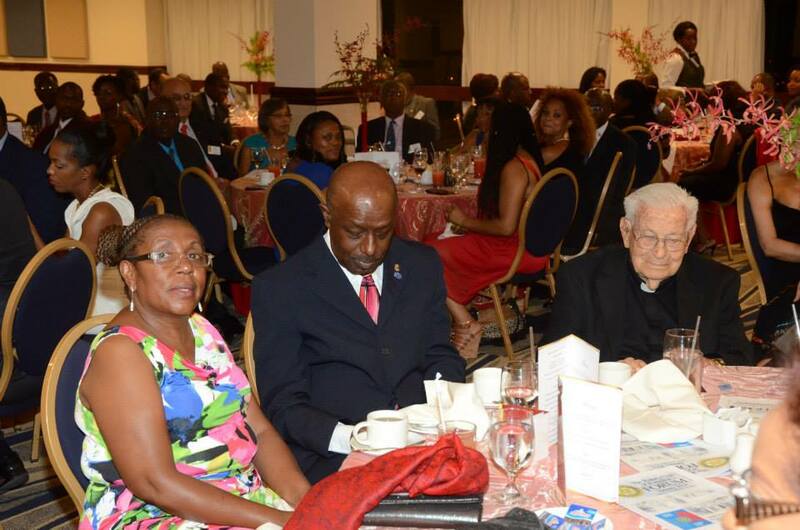 Over 130 Rotarians representing 25 of the 26 Clubs were in attendance.